Watches (news, reviews and ephemera) etc. The discovery of a new independent watchmaker can come in many ways, but via twitter tends not to be one of them. 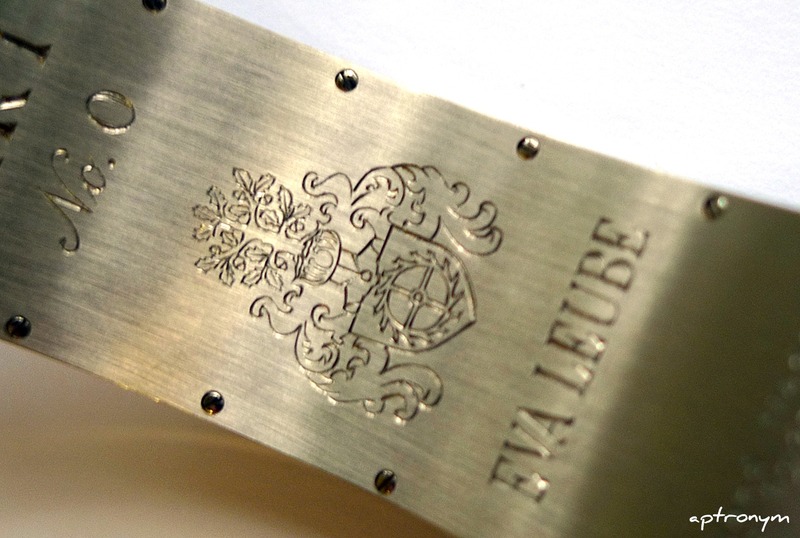 And so I found myself, in late December 2010, looking at Eva Leube’s website with a great deal of curiosity. 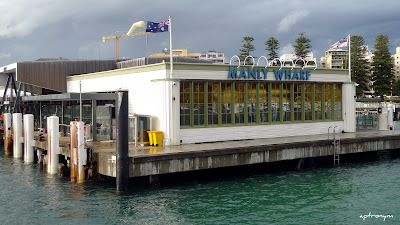 The presence of an “Indie” in Sydney with a history of working with Thomas Prescher making watches such as a double-retrograde and flying multiple-axis tourbillon who had also spent time at Ulysse Nardin and worked at Rolex? 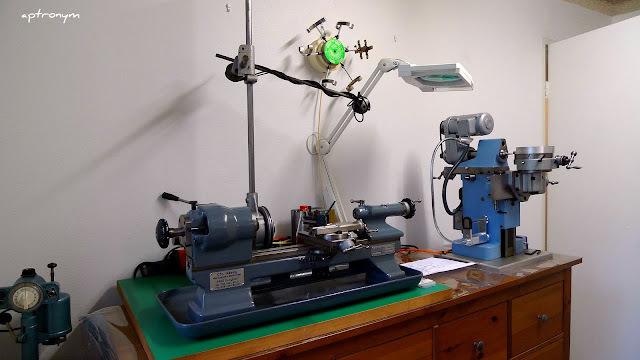 The interest was far too great, the lack of any photos of her watches and information about them too much of a lure, so after a couple of months, I finally emailed her ito ask if I could visit her workshop. 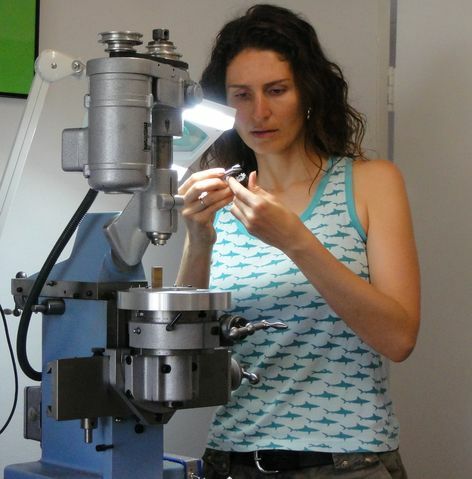 Unfortunately for me, my curiosity would have to wait, as she was hard at work on her first piece, to be presented at Baselworld, and would not be back until May. 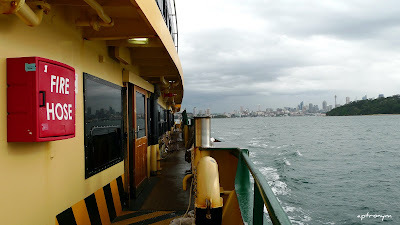 And so it was that one overcast day in mid May, I took the picturesque ferry trip to Manly. 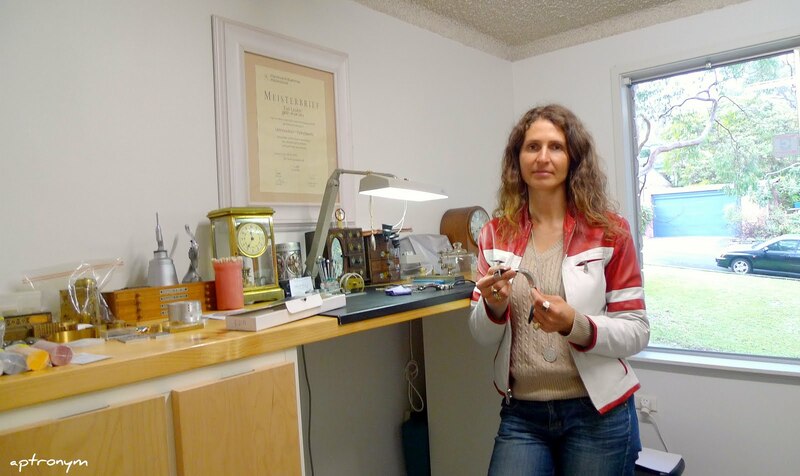 In the intervening time, Eva had been the talk of Baselworld, WorldTempus and watch fora such as PuristSPro and TimeZone for her first watch “Ari” (named after her son), and her candidature for AHCI had been formally announced. On a sunny day this is a glorious half an hour ride, but even on this inclement day with its brisk wind, there was something of an adventure about taking the trip. 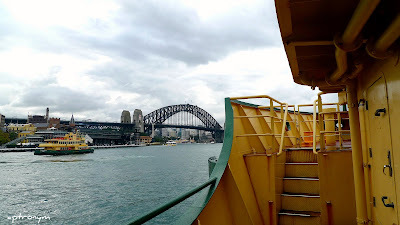 Very kindly, Eva had offered to pick me up from the ferry terminal and to drive me to her home, where I spent a fascinating and educational couple of hours with her. 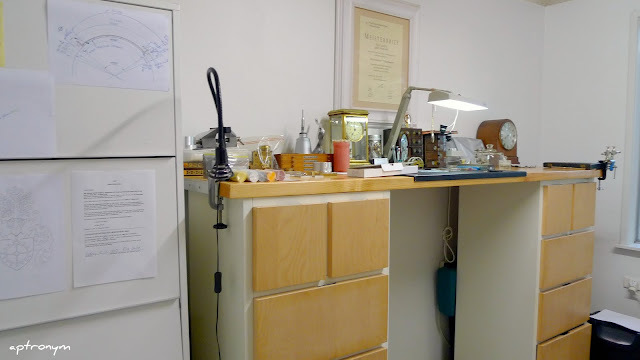 Yes her home - her very intriguing curved watch was mostly created in a small workshop in her immaculately clean and tidy apartment. With a view looking out onto the quiet street, this is where she works. Though obviously, not everything can be created in this room. This is a deceptively simple looking but bold and innovative watch. There have been curved watches before, such as the Movado Polyplan (whose crown is at '12'), Gruen Curvex, and from Bulova in the 1940s, but those were more gentle curves, in comparision, not the distinctive attention-grabbing dramatic lines of the Ari. 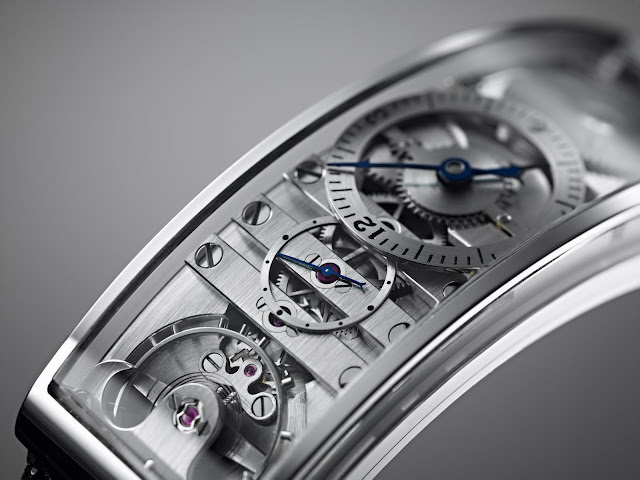 The shape of the case means that the plate is a circular arc, the wheels of the movement in a line. The crown is at six o’clock. The length of the case is 53.44mm, its width 21.6mm, and the height, 8.45mm. The strap is Stingray, and a good visual and textural counterpoint to the simple lines of the watch. We had a short chat about other leather options for the strap (alligator etc) but I think that this strap suits it very well. It contrasts with it (but not in a disruptive way) and yet “lifts” the look of it, as well. 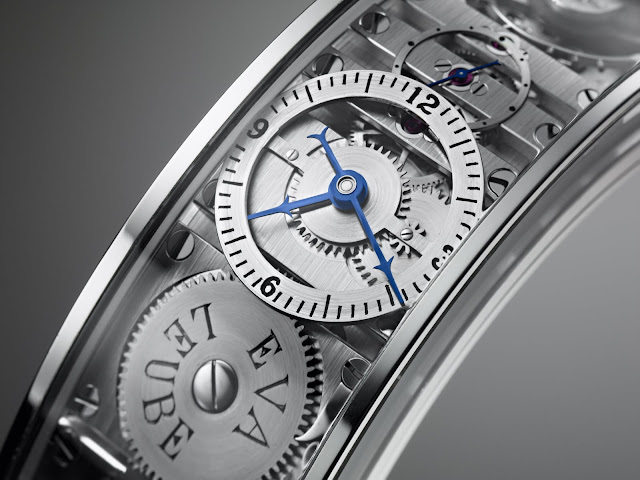 The engraving on the caseback is by renowned Australian Master Engraver John Thompson. A bit of trivia - Thompson was the creator of a signet ring given by Queen Elizabeth II to her son Charles as a gift on the occasion of his marriage to Lady Diana Spencer, and I have been told that he did the engraving work for the “One Rings” used in Peter Jackson’s “Lord of the Rings” trilogy of films. 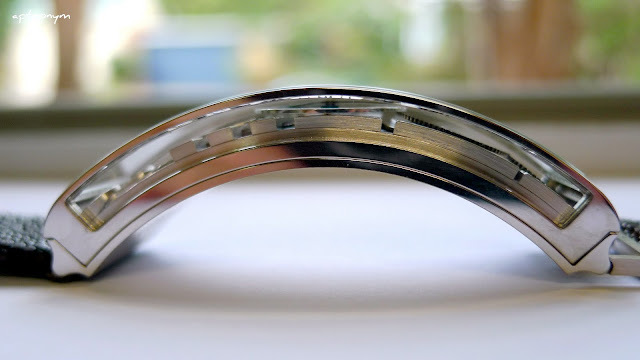 When I first saw photos of this watch, the first (and dominant) question was as to whether the length and strong curve meant that it would not fit comfortably on all wrists. In discussing it with many others, this seemed, above all else, to be the biggest concern. 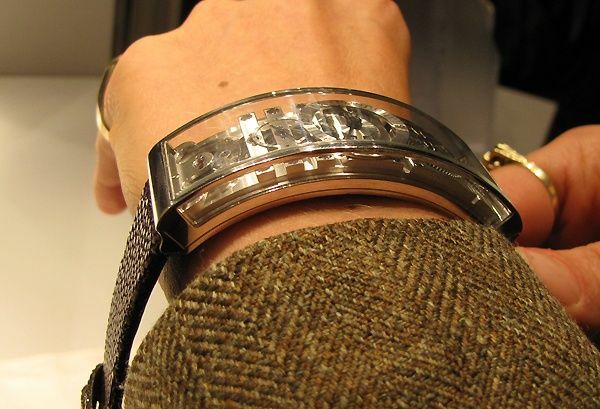 Despite having seen some photos of it on Eva’s (and other people’s wrists) from Baselworld, the query remained. It was time for me to see for myself. It curved over my wrist perfectly. I have quite a different type of wrist to Eva, and probably a fairly different wrist to the others in the photos taken at Basel. 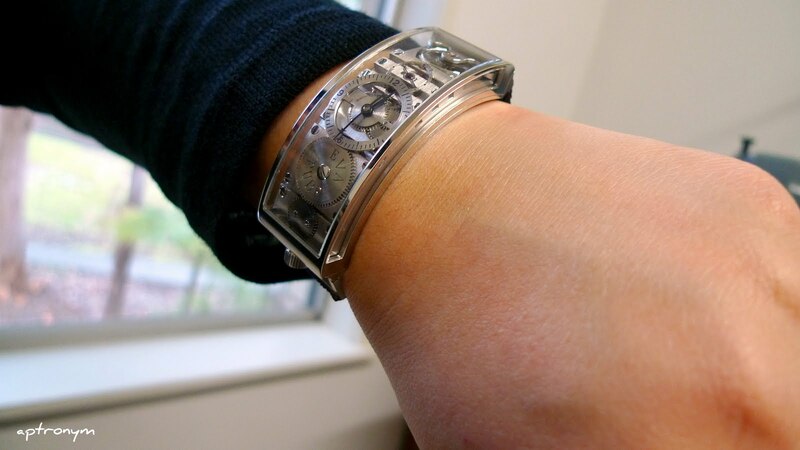 I have also shown the photos of the watch to non-watch people (yes they exist), all of whom have instinctively asked the same question about fit, and all of whom have received the same answer from me that it sat comfortably on my wrist, and seems to sit as such on many other wrists. I remain quite fascinated by this. Coming up soon, an interview with Eva about her work, including an explanation of this magical curve. A true masterpiece and one which could become every girl's dream, taking the place of "diamonds" - (a girl's best friend)? OMG! who knew that we had such talent in our backyard! great story, TARTS! 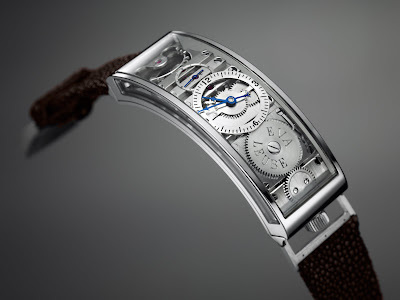 it's nice to see how it all comes together.... v elegant time piece! What an intriguing and fascinating watch! And to think - developed practically in our own back yard too! Ah haut de gamme horology, what an international game! Great article A! Love your work! You're the best! 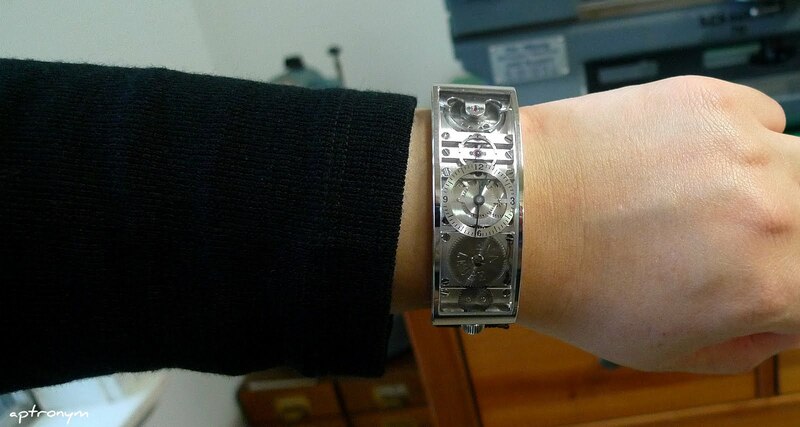 @5pandas - it's a lovely watch indeed. @kewpie - it's amazing, isn't it? To think of her being here in Sydney. @mil-tart - thank you very kindly indeed. Started in 2004 when a couple of guys met at an IWC exhibition and started catching up for coffee and lemon tarts, we are watch enthusiasts who meet weekly to chat about matters horological since then. Founding Tarts were Chris, Tom and onomatopia. 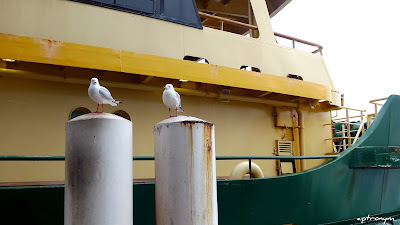 Contributors to this blog have included aptronym (AP), onomatopia, initialjh, PT, Tony P, Gaz, Jp and OzTimelord. aptronym was the blog's co-founder, editor and chief contributor until July 2012. Jp’s own website can be found here.